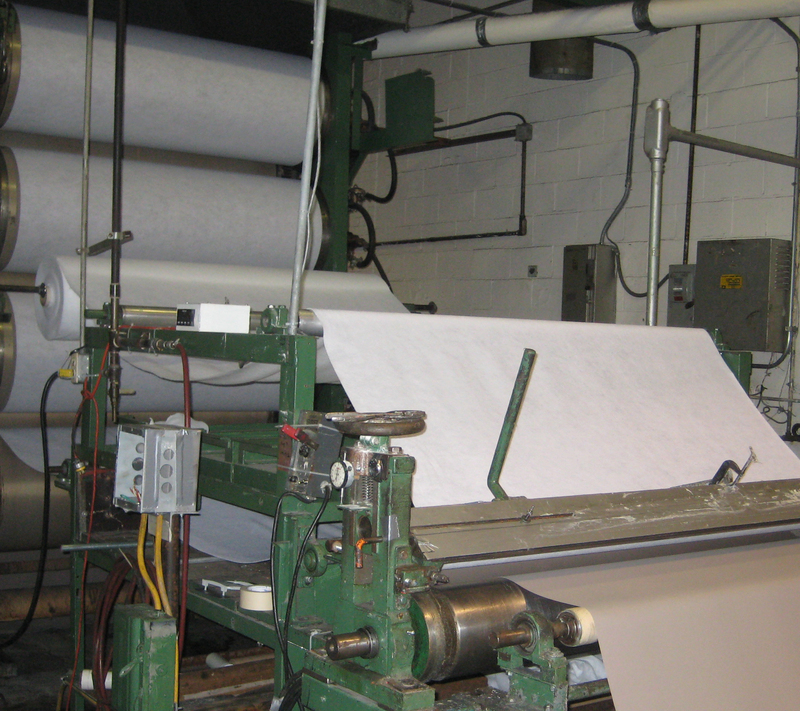 At Marlen Textiles, we pride ourselves on being able to handle the toughest laminating jobs. We have the ability to take a base fabric and marry it together with another substrate with a layer of adhesive in between both substrates. Also, we can take a base substrate and apply a coating to the fabric. Our process uses a knife over roll to ensure that the exact amount of chemical is applied to the substrate and then it is cured over a set of 9 heated rolls. We can ship the material in various roll sizes to meet your needs. Call one of our technical experts on staff to discuss your project needs.